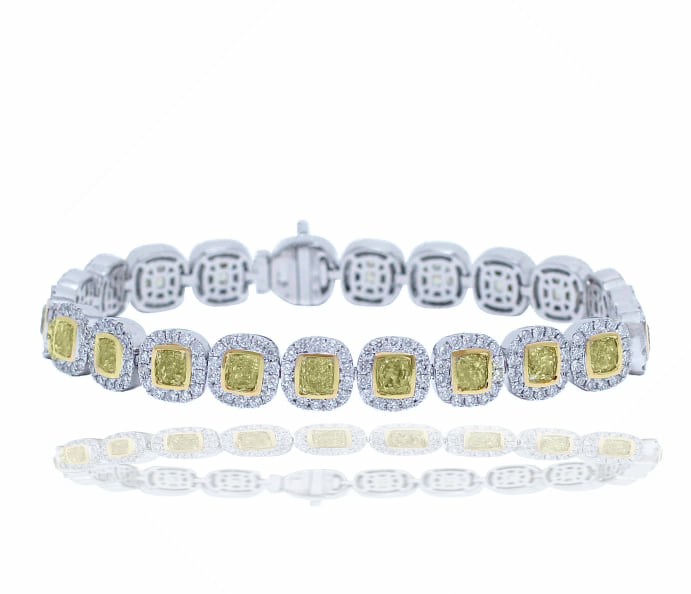 This Fancy Yellow and White Diamond Bracelet is simply amazing. With over 16 fancy yellow radiant diamonds and 8 white round brilliant diamonds surrounding each its no wonder a bracelet like this doesn’t last long. 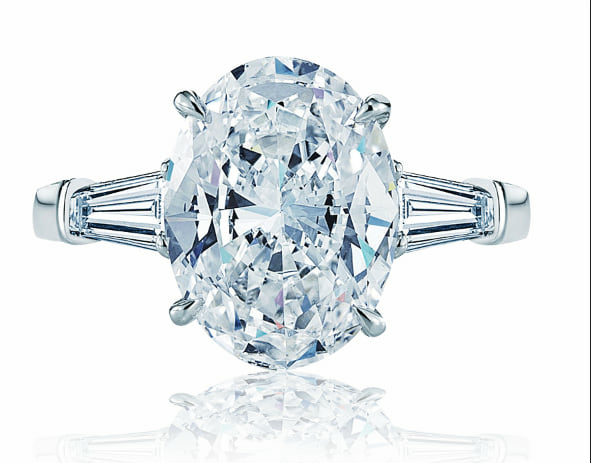 If your looking for a rare bracelet or large diamond bracelet then come to Winston’s Crown Jewelers located off of PCH, north of Laguna Beach, and Corona Del Mar and west Costa Mesa.